Let’s pull a rabbit out of a hat and put side by side a mother and…her younger sister. Because this what happens when you want to compare L’Oreal Paris (more than once century old) to Lancôme (30 years younger than L’Oreal Paris). 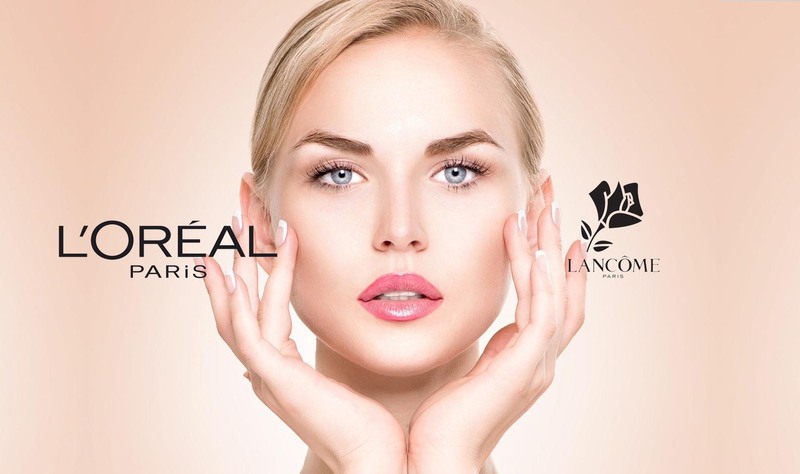 As we speak, L’Oreal Paris is world’s largest beauty manufacturer, with products that go from hair care, to skin care, sun protection and fragrances. L’Oreal is also interested in dermatology, biopharmaceutical research area, tissue engineering and toxicology. The headquarter of L’Oreal Paris is still in France, in its very first building, where there is also the largest hair salon with 90 hairdressers working in it. Most of the beauty companies are trying not to test on animals anymore and L’Oreal Paris has created Episkin, a reconstructed skin model used in product testing by L’Oreal. 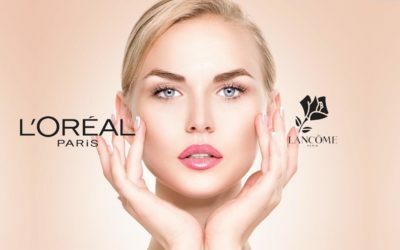 Lancôme was bought by L’Oreal Paris some good years ago and is still trying to maintain its French roots when creating the new, revolutionary products. 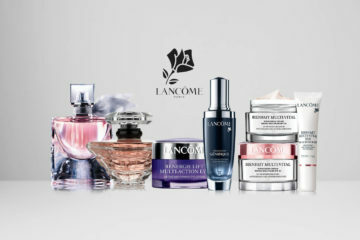 Lancôme gives to the beauty industry luxurious, high quality products for skin care, makeup and iconic fragrances. 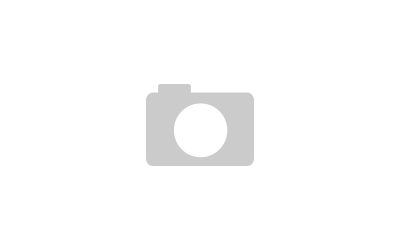 But, there’s a twist when it comes to Lancôme: as many as its fans might be, there’s always the constant remark…Lancôme is a bit pricey than the average beauty products. But, then again, Lancôme gives no average quality or packaging either. 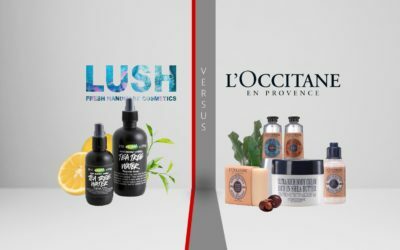 There is a fair conclusion when it comes to consider Lancôme vs. L’Oreal skin care. Sure, there’s no point in talking about the prices, as Lancôme’s wins, by far, this competition. L’Oreal Paris gives you good quality products at a very good price, whereas Lancôme gives high quality, luxurious products at…high prices. The difference comes from the ingredients, the packaging and the name itself. Keep in mind though that higher priced doesn’t always mean higher quality. It’s up to your skin to decide what works for it the best. Lancôme creates all the time new skin care collections that contain some new, revolutionary ingredient. The same principle applies to the Visionnaire Collection which main’s ingredient is LR2412, a jasmine derivative ingredient. This minimizes wrinkles, pores and gives your skin a new texture. You just need to wait some days until you feel your skin softer and a month until you notice the diminishing of your wrinkles. 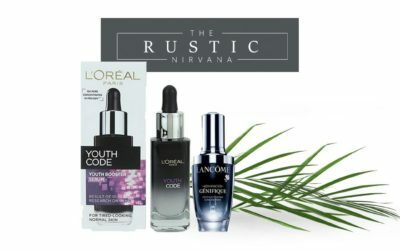 L’Oreal Paris has used 10 times higher concentration of Pro-technology to create the Youth Code Anti-Wrinkle serum. 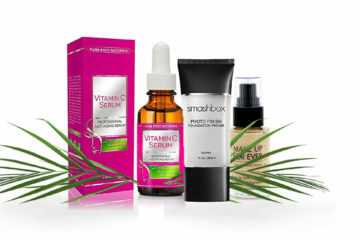 This serum makes your skin feel young, luminous and soft once again. Few drops of this serum are enough to give your skin nourishment and good hydration. Lancôme’s Visionnaire Corrector acts on acne scars also and makes you give up on your foundation. But, truth is that makeup looks better when using this serum. There is a nice, citrusy perfume to L’Oreal’s serum. This serum is easy to use thanks to its hygienic dropper. It’s better to use this serum twice a day, before your typical moisturizer. There is a slight pinch around the eye area when using Lancôme’s Visionnaire Corrector Serum, so you should avoid this zone. L’Oreal Paris created a moisturizer that fights against aging symptoms by reducing wrinkles and giving firmness to your skin. The Advanced RevitaLift Face and Neck day cream contains Pro-Retinol A and Stimuplex that work together to keep your skin hydrated and firmer 24hrs. There is multitension technology used by Lancôme for the Rénergie Lift Multi-action Lifting and Firming Cream. This gives the moisturizer the power to make our skin more radiant, softer, and non-greasy. This moisturizer doesn’t irritate skin and is long lasting. The SPF15 feature gives your skin sun protection also. 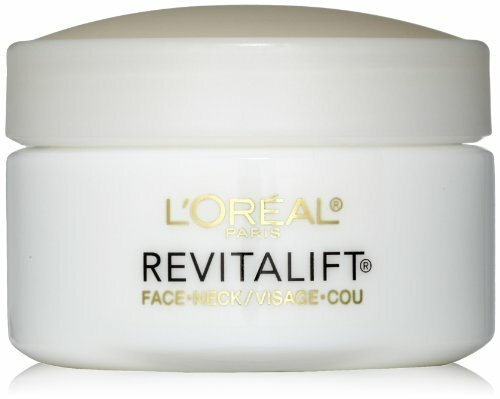 L’Oreal’s Advanced Revitalift Face and Neck should be used twice a day, before your foundation and may work as a night moisturizer also since its thick enough. This moisturizer is not too greasy and leaves your skin a nice, perfumed texture. You don’t get outbreaks when using this. Some customers appreciated its moisturizing qualities, but noticed the limited abilities when it comes to wrinkle lifting. When it comes to Lancôme’s Rénergie Lift Multi-action lifting and Firming Cream, the conclusion is not the same. Customers felt amazing changes to the skin after just one use. The pores got smaller, the skin got softer and the skin tones got more even. Even the wrinkles minimized in time. Apart from its price, customers have only good things to say about this moisturizer. When it comes to good moisturizing, both manufacturers create and give you good products. L’Oreal Paris Collagen Moisture Filler day/night cream may be used both night and day as it contains collagen. It hydrates your skin and makes every wrinkle softer. These translate into younger skin as the natural collagen is also filling the lines and wrinkles from your skin. Lancôme used a new technology for the Hydra Zen Neocalm Multi-relief Anti-Stress moisturizing cream. This oil-in-water cream absorbs fast into the skin, giving it a soft, luminous appearance. 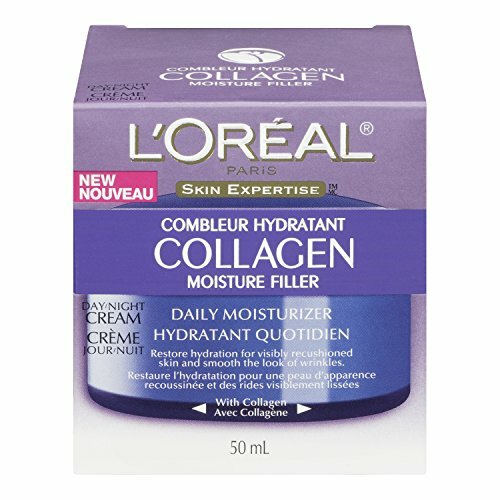 Some customers notice that L’Oreal Paris Collagen moisture works better at night as it has a thick texture. This doesn’t dry your eyes and leaves your skin less dry, with a youthful look. It doesn’t clog pores nor give outbreaks either. A little goes a long way so the moisturizer is long lasting. For better results on your skin, you might want to use the complete collagen-infused skin care collection from L’Oreal Paris. Our skin has to deal with the constant and daily emotional and environmental stress and Lancôme’s Hydra Zen Neocalm helps the skin recover from that stress. Its calming fragrance (rose, lily-of-the-valley, orange, apple and white musk) gives your skin calmness and peace. This moisturizer should be applied in the morning, after a good cleaning.